To provide a little background for other HI readers, I’ll start by funishing a few details about your grandfather that that you undoubtedly already know. Charles Pemberton Henderson was born on October 21, 1869, in Poplar Flat, Kentucky, which is about 75 miles southeast of Cincinnati, but on the opposite side of the Ohio River. 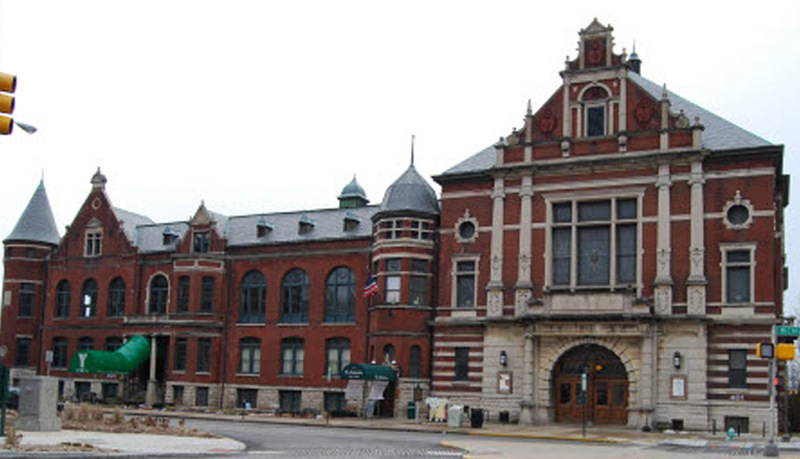 In 1898, Charles married Irma Etta Rogers, in Milwaukee, Wisconsin. In the first decade of their marriage, they lived in Louisiana, Alabama, and Georgia, where their first four children were born. In 1909, Joseph J. Cole reorganized his Cole Carriage Company as the Cole Motor Car Company, and Charles P. Henderson was hired to market the automobiles. 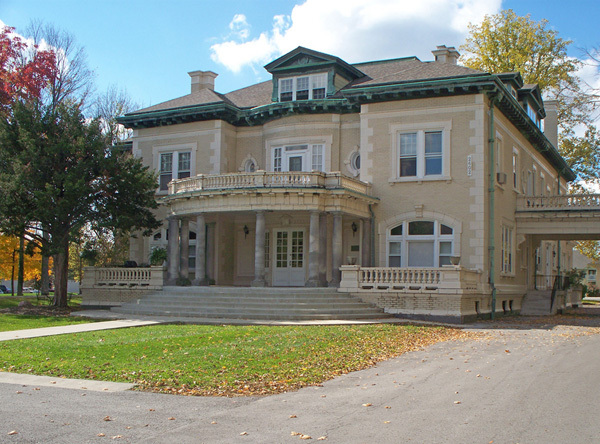 Upon the Hendersons’ arrival in Indianapolis that year, they rented a residence at 1841 Cross Drive in the fashionable Town of Woodruff Place. 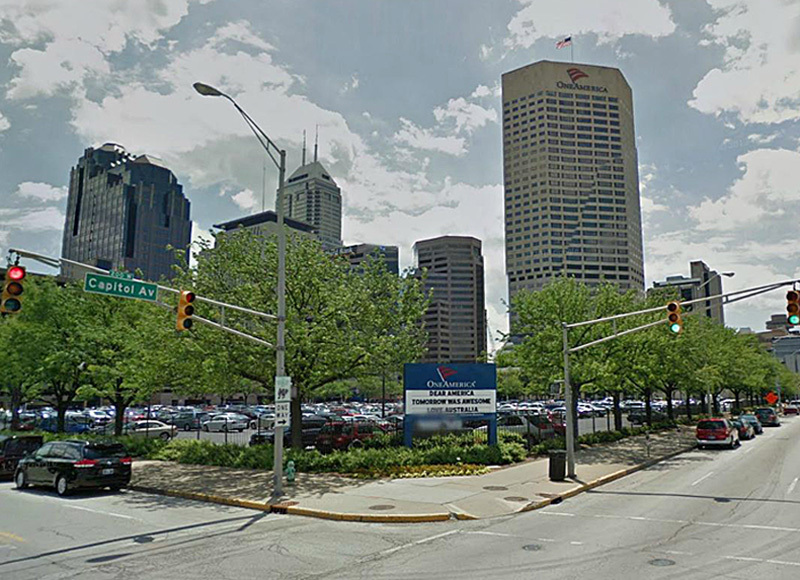 The family’s fifth child, your mother, was born in Indianapolis in September of 1909. 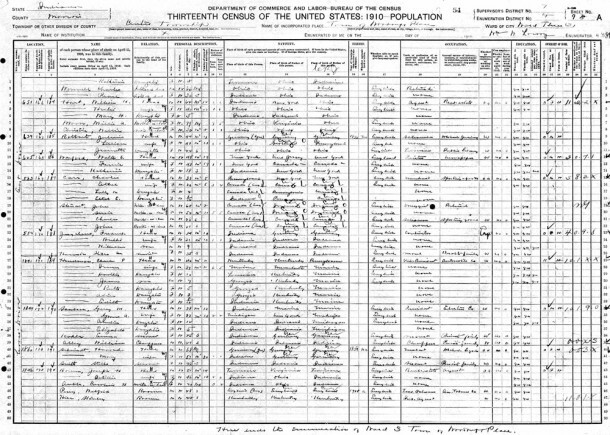 The following spring, the family was enumerated on the 1910 Census at the Woodruff Place address. 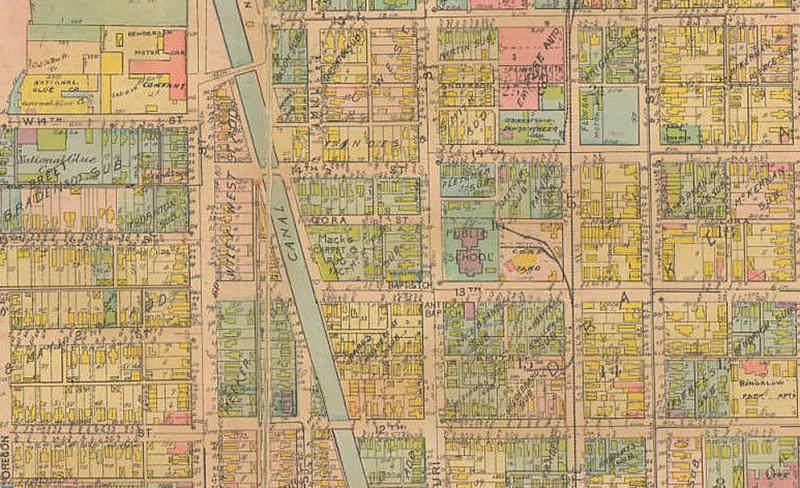 In the 1910 Indianapolis City Directory, Charles P. Henderson was listed as the Vice President and General Manager of Henderson Motor Sales, which was the Distributor of the “Cole 30” and the “Westcott 45-50.” The business was located on the southeast corner of N. Capitol Avenue and W. Vermont Street. Today that site is a parking lot for OneAmerica Tower. 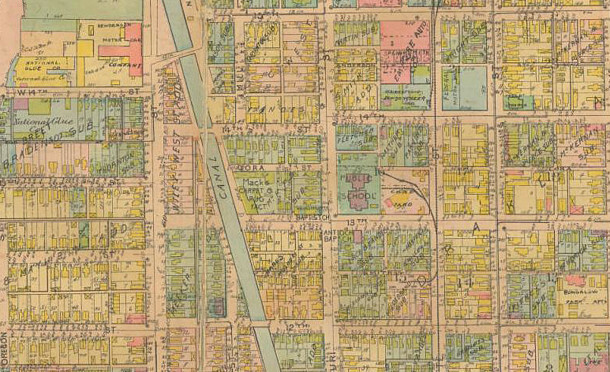 By the time of the 1911 Indianapolis City Directory, the Hendersons had moved to a home at 2910 Broadway Street, just north of Fall Creek Boulevard (now called Parkway). Unfortunately, that home no longer exists, or I would provide you with a photo of it. The Hendersons’ property was adjacent to Broadway United Methodist Church, and the lot on which the home once stood is now part of the church’s parking lot. In the 1913 Indianapolis City Directory, Charles P. Henderson was listed as the President of the Henderson Motor Car Company. The company was formed in 1912, but due to the time it took to collect the information and publish it, the directory information in those days was sometimes a little in arrears. Although the Henderson Motor Car Company had a similar-sounding name to the earlier Henderson company that had marketed Cole Motor Company cars, the new Henderson company actually manufactured automobiles. 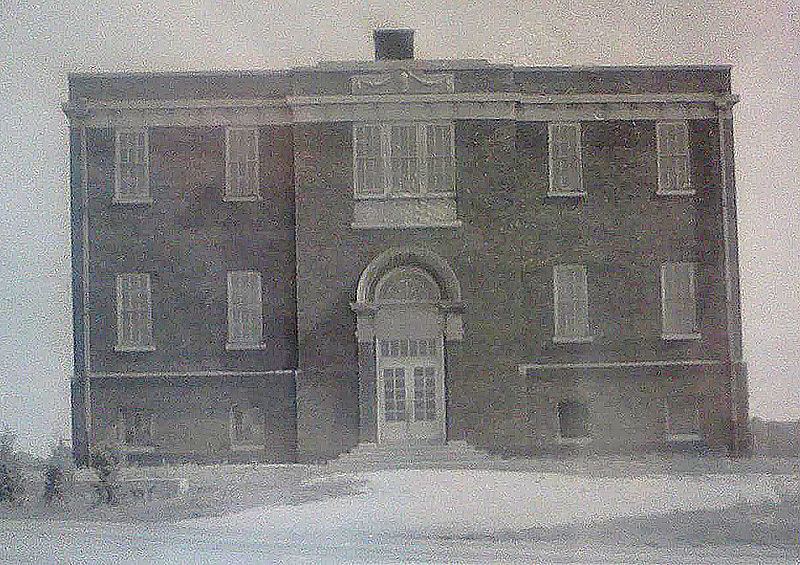 Its facility was located at W. 14th and N. West Streets. Charles’ brother Ransom P. Henderson was listed as vice president and general manager. 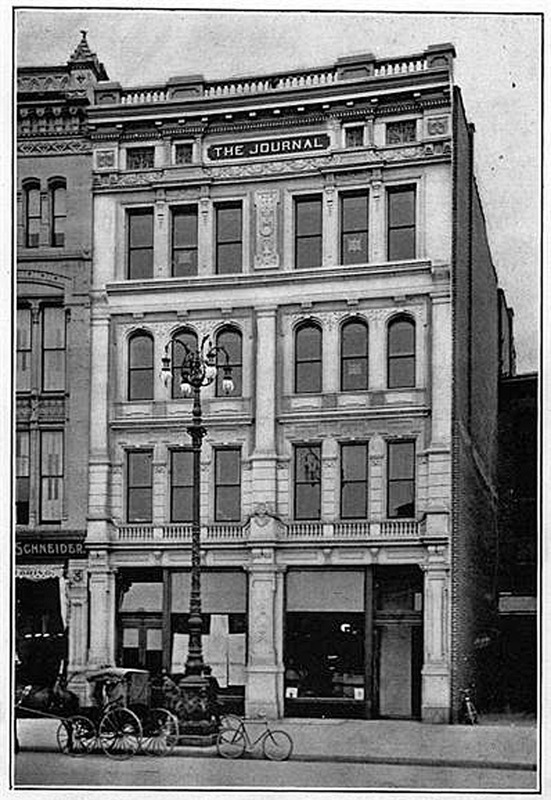 In the 1914 Indianapolis City Directory, Charles P. Henderson was still residing at 2910 Broadway, and the company was still operating at W. 14th and N. West Streets. I located a few websites with various bits of Henderson information on them. You may already have found these yourself, but in case you have not, I will provide the links to them. One is Hemmings Daily, which claims to be the World’s Leading Collector Car News Source. I noticed that another descendant of Charles P. Henderson, named Mike Fender, posted a comment there. If you have not already communicated with him, you might try to get in touch with him to see if he is in possession of any information that you haven’t seen before. Another website posted an article from a 1912 San Francisco Call newspaper, “Henderson Car Soon To Appear.” A vintage ad for a 1912 Henderson Roadster appears here. A 1913 article in the San Francisco Call reported that a Henderson car would be entered in the 500-Mile Race, here. A 1913 article in a Pittsburgh newspaper had a nice write-up, along with a photo of Ray Harroun and your grandfather’s brother, R. P., accompanying it, here. A vintage ad for a 1912 Henderson Roadster appears here. Another ad for a 1913 Henderson De Luxe appears here. In the 1915 Indianapolis City Directory, Charles P. Henderson was listed as living at 4335 Washington Boulevard. That house number must have contained a typographical error, as there is no such address in Indianapolis. I noticed that Charles’ brother, Ransom P. Henderson, lived at 3555 Washington Boulevard at that time, so it makes me wonder if C. P. might have briefly lived with his brother after the Henderson Motor Car Company closed. In 1915, Charles was back working at the Cole Motor Car Company again. 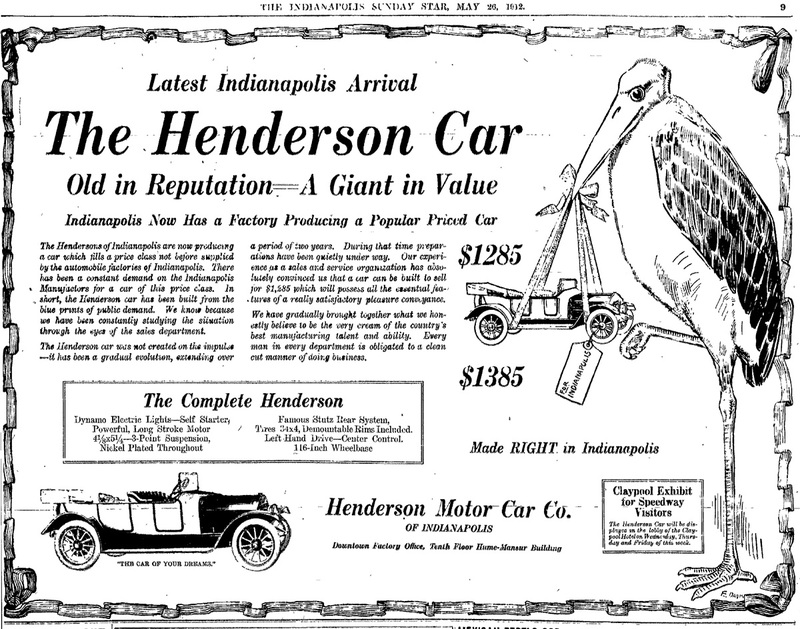 The Henderson Motor Car Company had gone into receivership and was no longer listed in the Indianapolis City Directory. 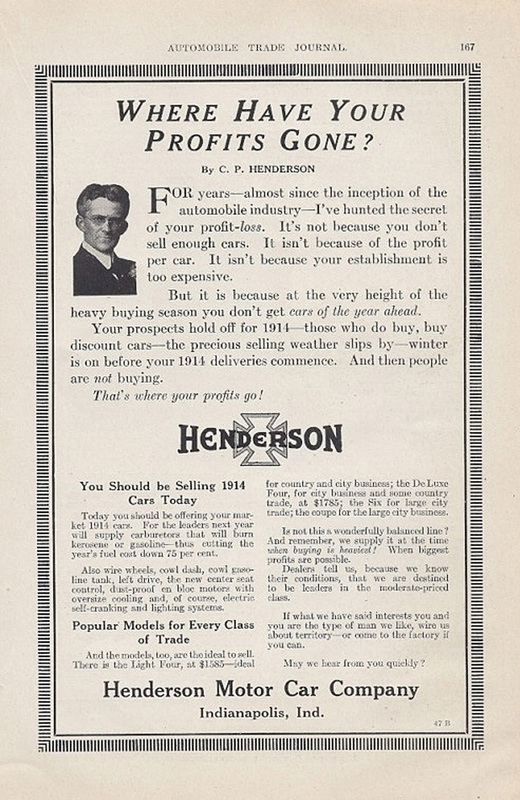 In the 1916, 1917, and 1918 directories, the Hendersons had returned to the residence at 2910 N. Broadway Street, and Charles was listed as director of Sales and Advertising for the Cole Motor Car Company. 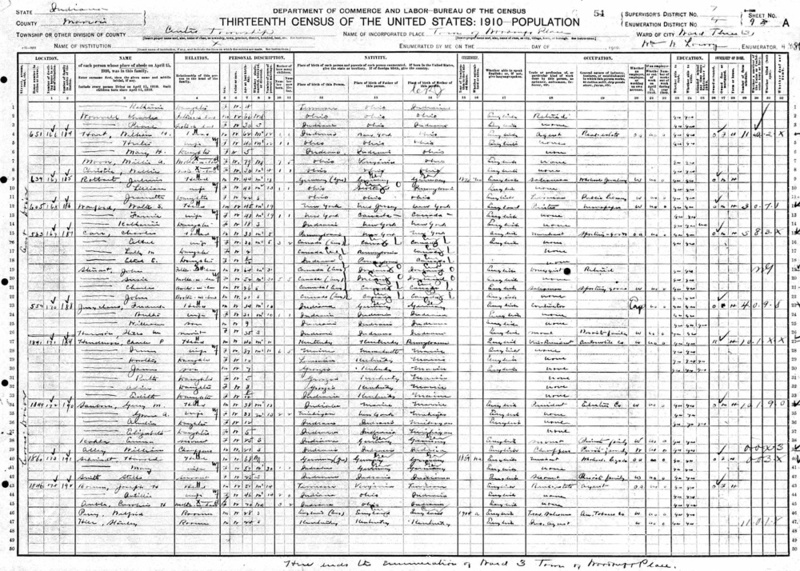 By the time of the 1920 Census, Charles and Irma Henderson had moved to Berkeley, California. Their daughter, Edyth Henderson, married Hugh W. Ditzler, Sr., and (as you know!) they became your parents. Charles P. Henderson died on May 24, 1949, at the age of 79, and Irma Rogers Henderson died on March 7, 1950, at the age of 77. Another Historic Indianapolis.com contributor, Dennis Horvath, also possessed some information about the Henderson Motor Car Company. I know you’ll want to take a look at his interesting piece, Auto Manufacturers Rescue Flood Victims, too. Although Charles P. Henderson lived in Indianapolis for only about ten years, he certainly left his mark on the city and on the automobile industry. The Hemmings folks and their publications are an excellent resource for anyone researching automobiles and their history. Believe it or not, one can pick up Hemming’s flagship publications at places like Walmart and Kroger. Sharon — Once again I am amazed at your ability to draw threads from different sources together to “tell the whole story.” Will you be leading a class to teach others of us how to do it? It is interesting how your post fits in with my Historic Indianapolis April 8th post “”Auto Manufacturers Rescue Flood Victims.” In my post I talk about how Henderson Motor Car Company used their vehicles to rescue folks in the 1913 flood. I like how you piece together the story form many sources. When I first received this reader’s question, my immediate reaction was that it really ought to be answered by HistoricIndianapolis.com’s resident car guy. However, it’s not really your responsibility to cover subjects that are not of your own choosing, so I thought I’d go ahead and give it a shot. I was absolutely stunned when I opened up my e-mail on Monday morning to find that your column discussed the Henderson Motor Car company and included photos that I had never seen before. Initially, I panicked, thinking I’d have to scrap my piece (scheduled to be published the very next day!) and find another subject to write about. Eventually, though, I decided my information didn’t compete with yours but complemented it. What a strange coincidence this was! 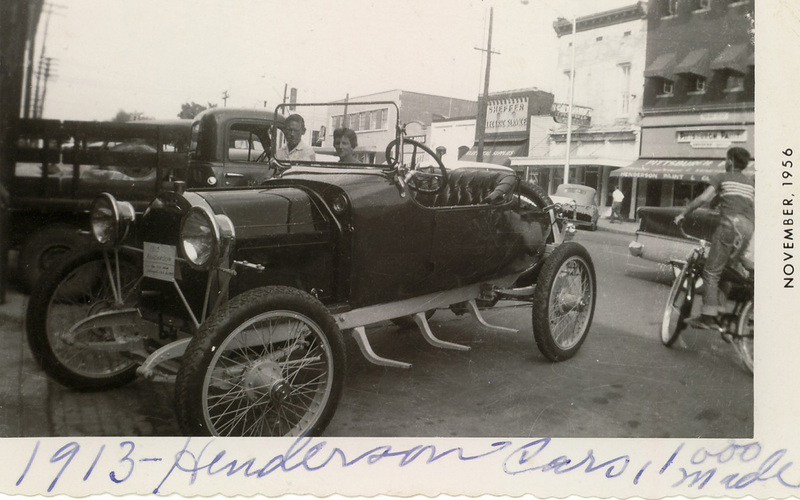 Sharon: I have a 50-year-old photo of a restored 1913 Henderson roadster, which was once owned by a resident of Henderson, Ky., where I write a history column for the newspaper. As I was researching the car your very informative article came up and I wanted to compliment you, and to offer you a copy of the photo in case you’re interested. Just a little note to connect more dots. The first 1912 Cole Model “D” Touring car was driven by the Henderson brothers: C. P. Henderson, Indianapolis; R. P. Henderson, Indianapolis; J. R. Henderson, Bisbee, Arizona; F. R. Henderson, Yale, Oklahoma, and E. E. Rogers, Indianapolis. The “Eastern Tour”: The Henderson Brothers and Mr. Rogers left Indianapolis July 15, 1911, and returned August 4, 1911. Also you did not mention that C. P., along with J. J. Cole and Homer Lathrop, were the designated judges at the “500 Mile Race” in Indianapolis, Indiana, on May 30, 1911. I have some pictures of my grandfather Justus Fields riding in a Cole model 40 and 80 models of what appeares to be racing cars. The are open with no windshield and no top. They were taken while he lived at Indianapolis, Indiana. The time frame is about 1910. Is there a source of more information and photographs of this firm? I would like to know more about this company and its cars. Charles ‘C.P.’ Henderson was Susie’s great-uncle; her grandpa James ‘J.R.’ Henderson resided in Bisbee, AZ. We have numerous photos of all the Henderson brothers and their colleagues taken at various sites, including the factory where the Cole car was assembled. I cannot find Justus Flelds in any of the group photos. What an amazing find! Hugh Ditzler, who asked the original question, is one of my late father’s cousins. He just mailed the link to this post to the (mostly California) Henderson email list. I live in the Boston area but was in Indianapolis last week to promote my latest murder mystery, which is set in Brown County, IN. I met a number of Maxwell distant relatives while out there (CP’s oldest daughter Dorothy was my grandmother, and she married a descendant of David Hervey Maxwell, who is the “Father of Indiana University”), but I was not aware of Susie Risho, for example! I have Dorothy’s journal of the family’s cross-country road trip in 1918 from Indianapolis to Berkeley in two Cole touring cars. Dorothy (at age 18) and her brother James drove one, apparently making her one of the first women to drive across half the continent. I have plans to both transcribe and digitize the journal but haven’t gotten to it yet. I also have a photocopy of Alice Henderson Kerckhoff’s journal. I think each of the six children kept one on the trip.